Enough time waiting FT. Alternative needed. I know they are hard to get everywhere but after the 6th pushback from fastech it’s time to give up, cancel, and get something else. Ordered on 2nd October a full size Falcon resin artisan tank and M2 coils. Both have been pushed back 6 times now and new date as of yesterday is 20th november. 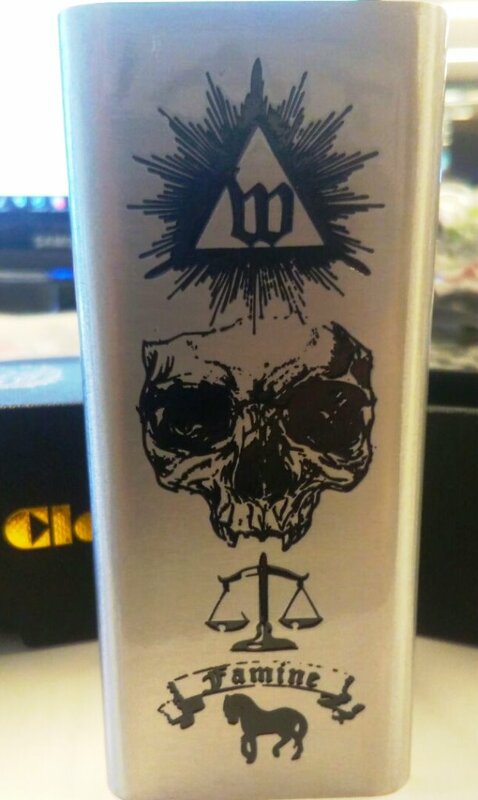 A few weeks back I bought the 5ml falcon from cloudstix as well as the M2 coils which are readily available. So what else is out there I could get instead?